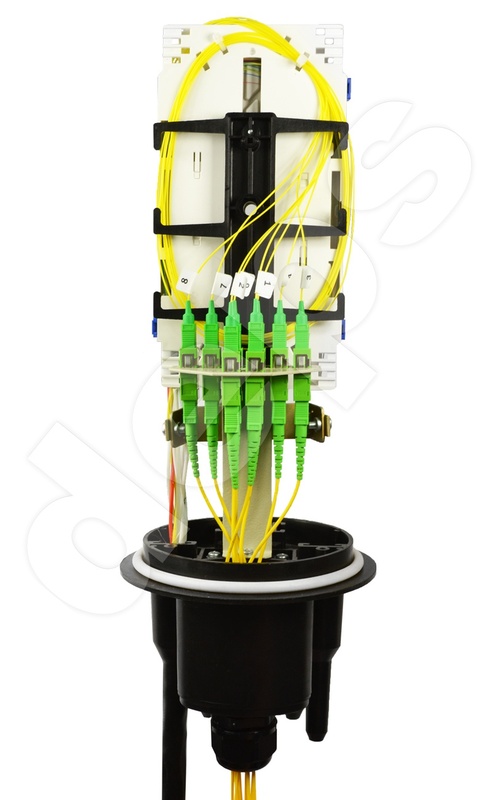 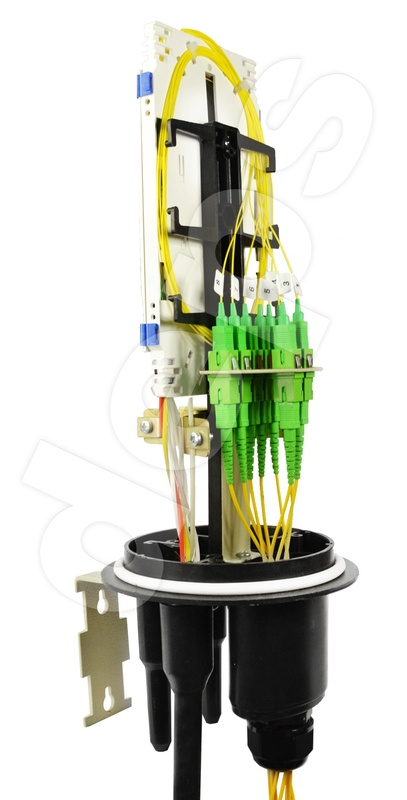 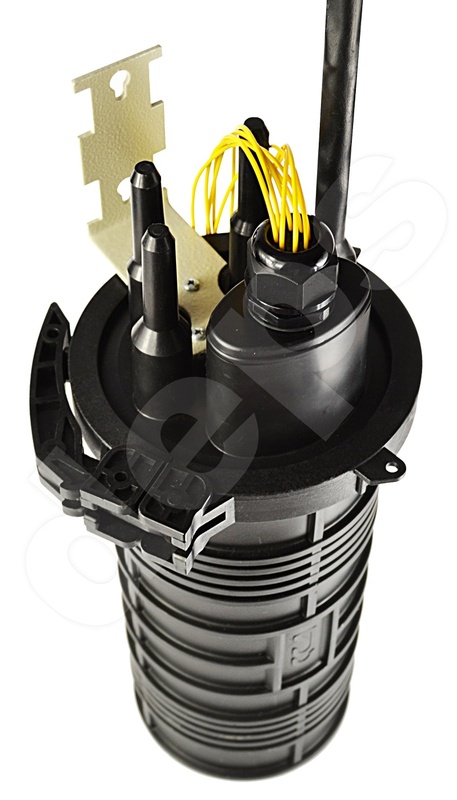 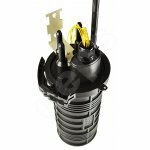 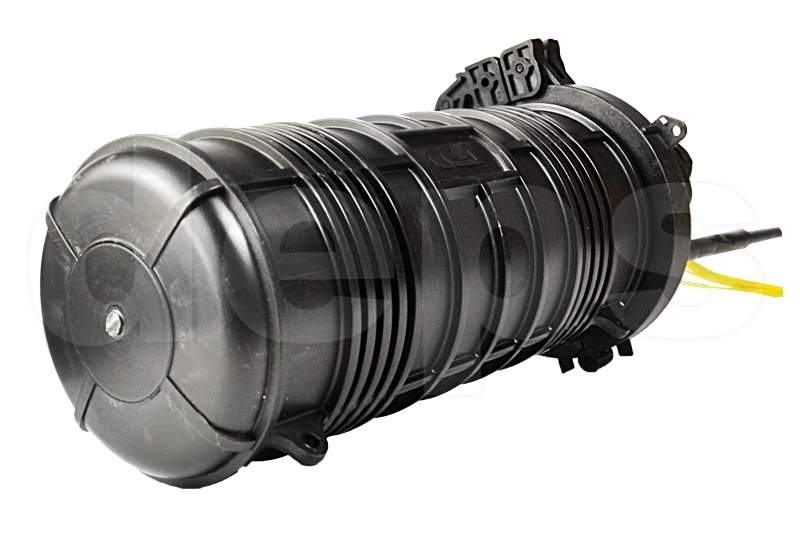 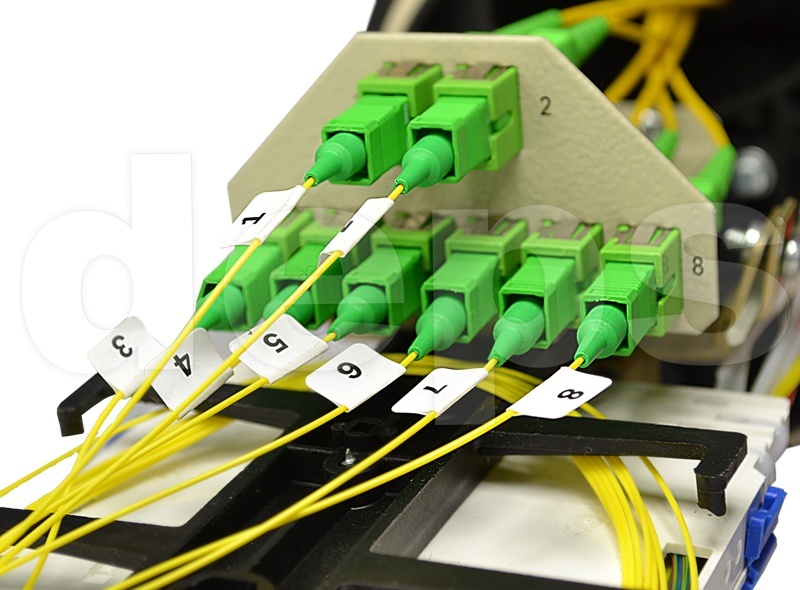 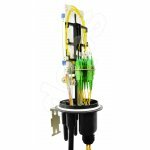 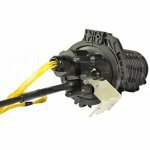 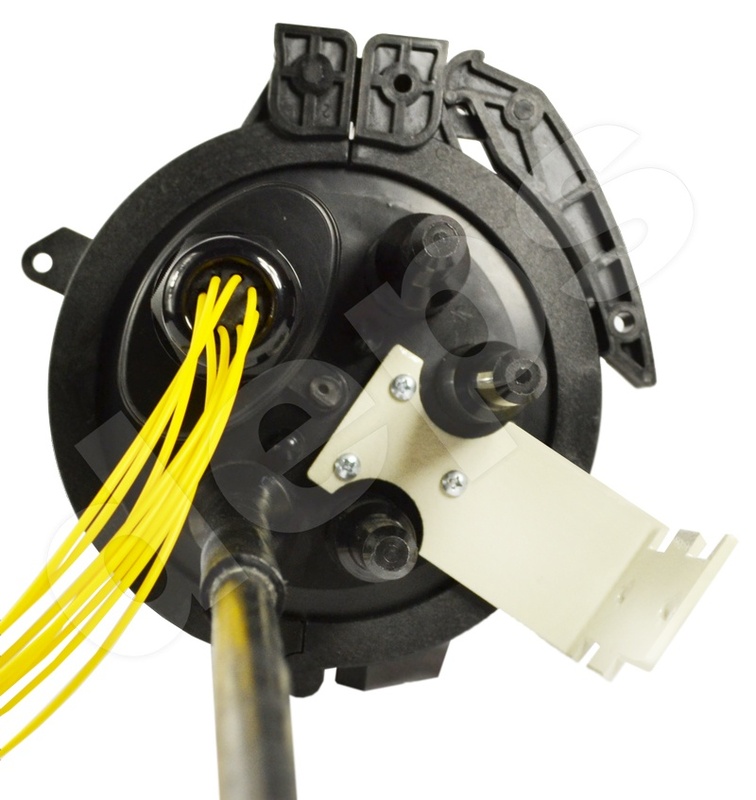 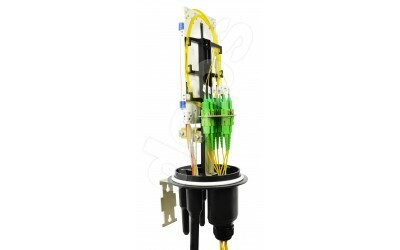 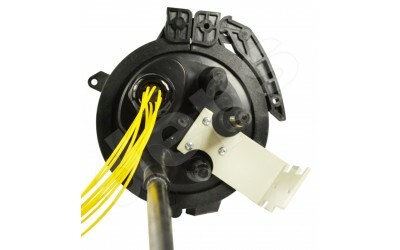 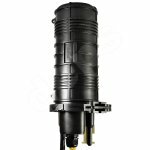 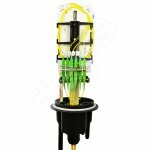 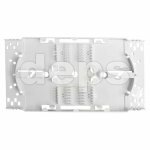 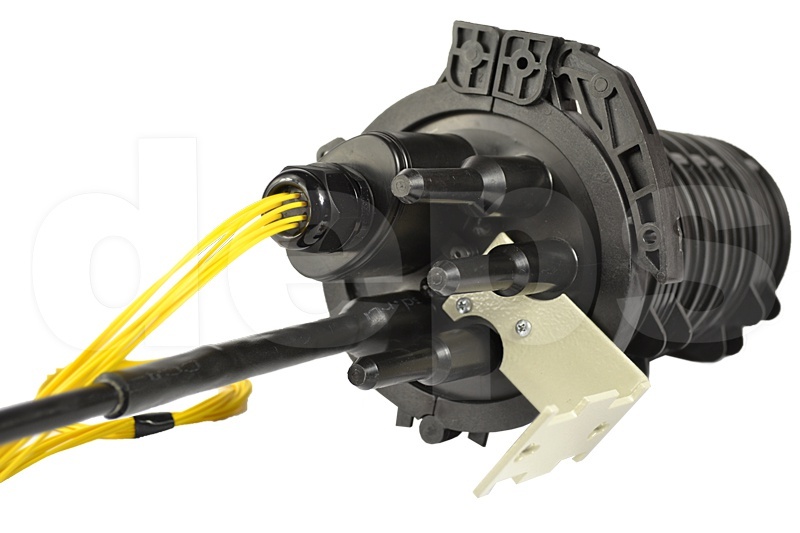 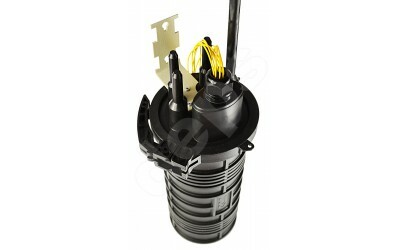 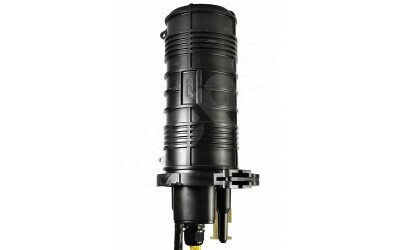 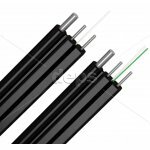 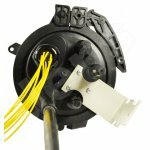 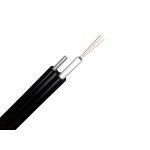 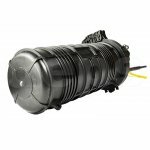 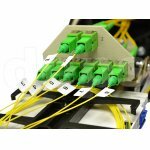 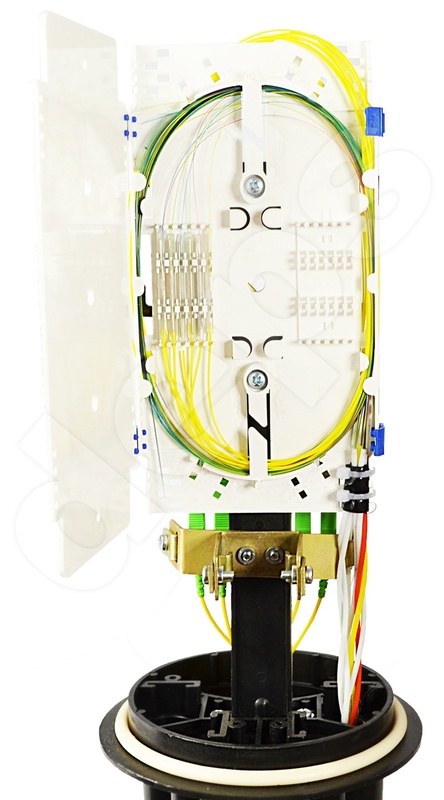 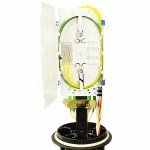 FOSC has standard МТОК-Л6 (МТОК 48) closure housing and is suitable for cable input (transit cable including) with possibility to tap up to 8 optical fibers via patch cords or preliminary terminated cables. 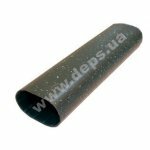 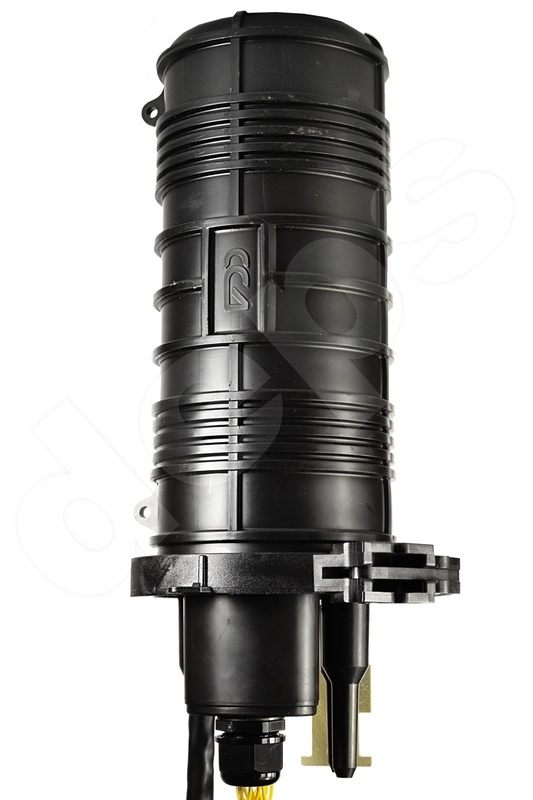 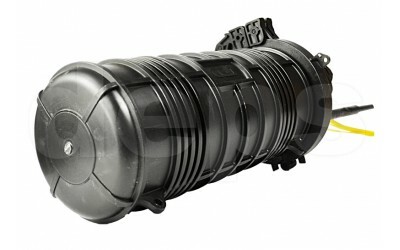 FOSC МТОК-Л6/Б has an increased inputs number and bracket for closure fastening. 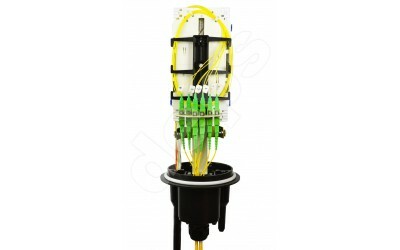 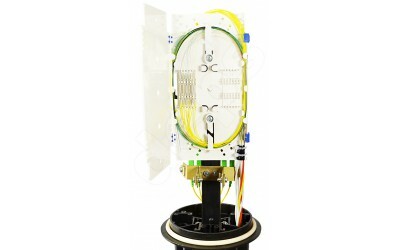 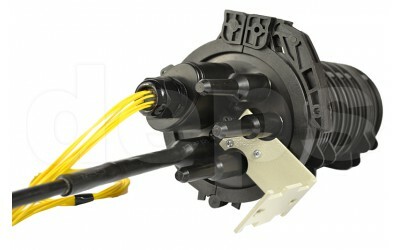 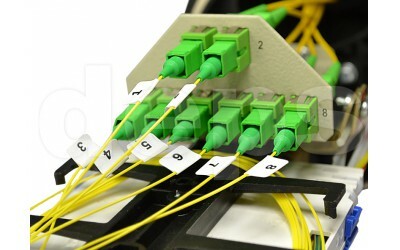 It can be used in FTTH (PON) networks in low rise areas.